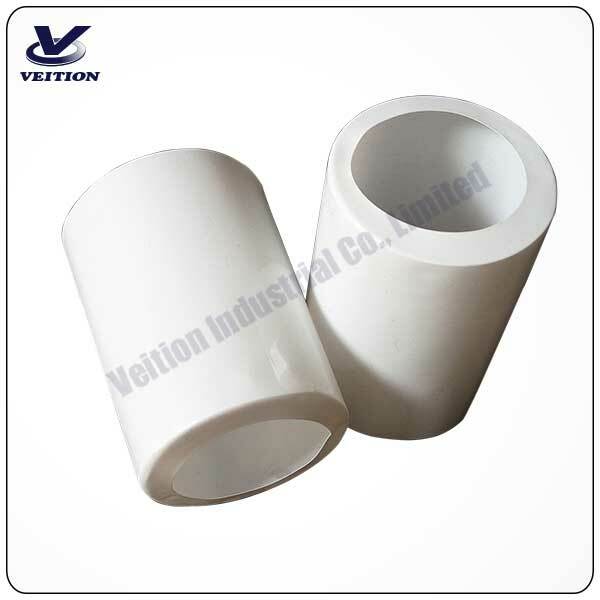 PVC thermo-shrinkable bottle cap seals ! 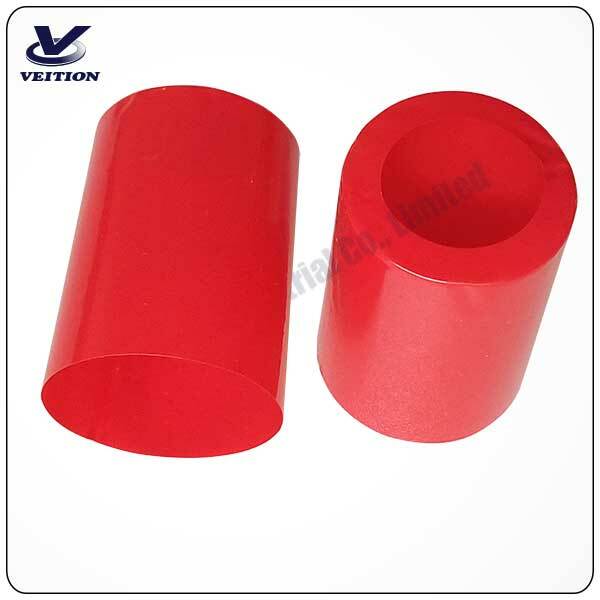 1.High shrinkage, low shrink temperature, wide shrink temperature range, high shrink sleeve. 2.Good coloring, easy to printing with different colors and patterns. 3.High transparency, high tears propagation. 4.Good sealing, waterproof, moisture proof ,can prolong the life of goods. 6.Avoids printing directly on the bottle. 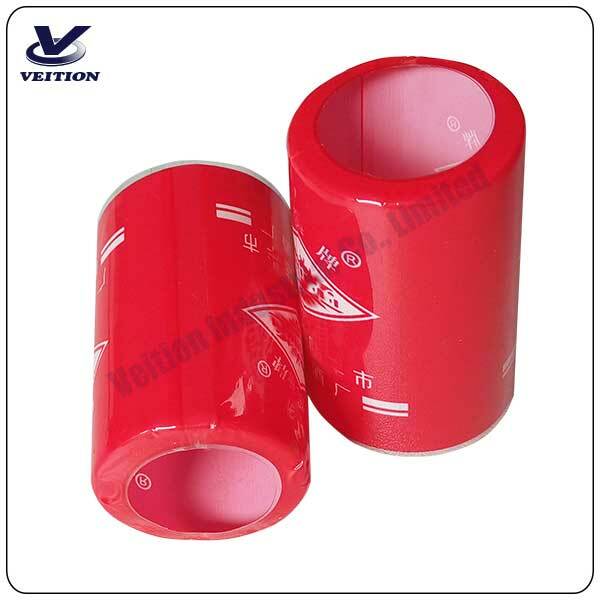 7.Premium printing quality by rotogravure press, PET, PVC, materials available . 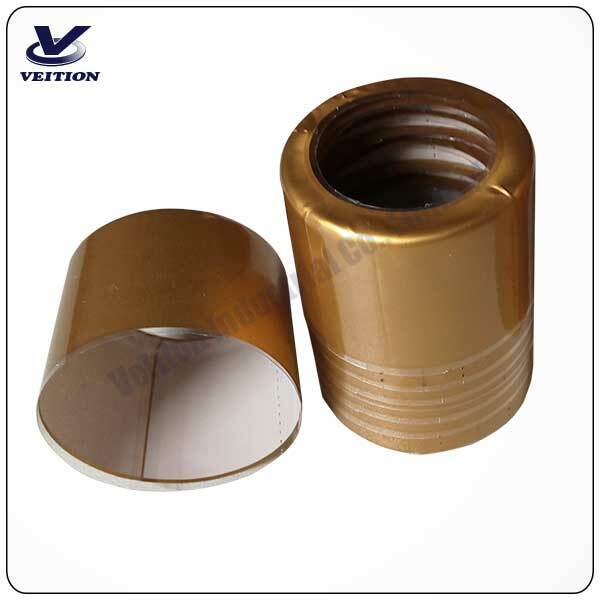 8.Easily tear-off label using perforated film, water and corrosion proof . 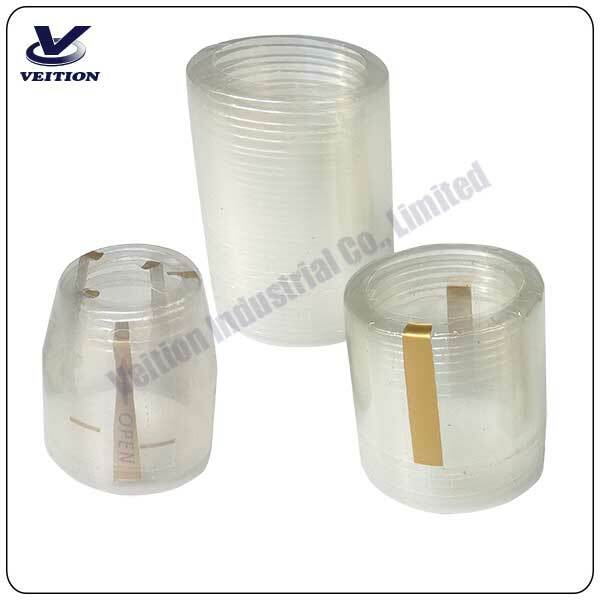 9.Provided in both roll and single sheet form ,sleeving shape for larger bottles. 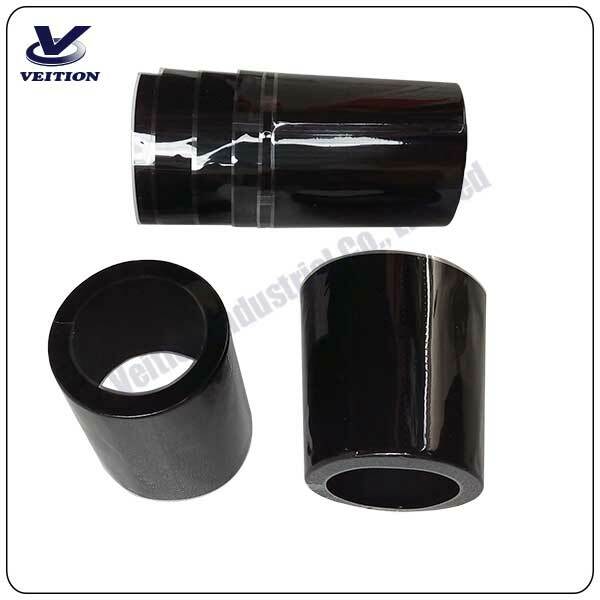 Custom Printed PVC heat shrink sleeve label seal shrink label . FREE sample available within 3 working days . Official order for 20 working days as normal . Q4. Can I print my logo on the label ?Sound a good idea . Q5. 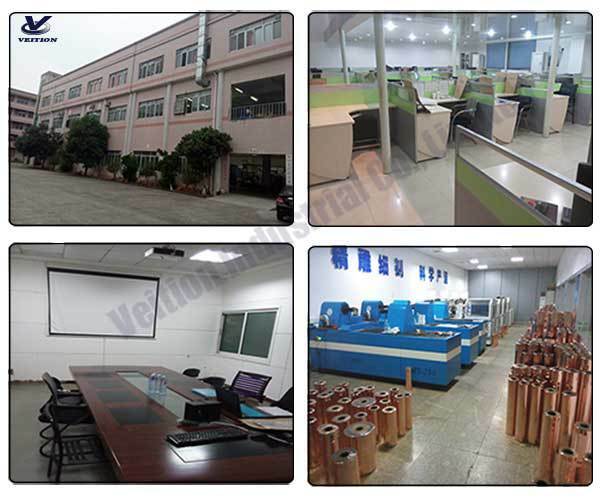 Where is your factory located ? Dongguan city ,Guangdong provice ,China . 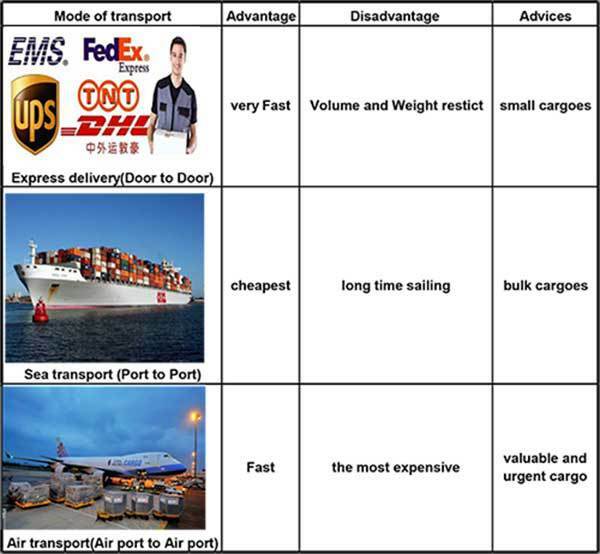 More info., I will let u know when send email . 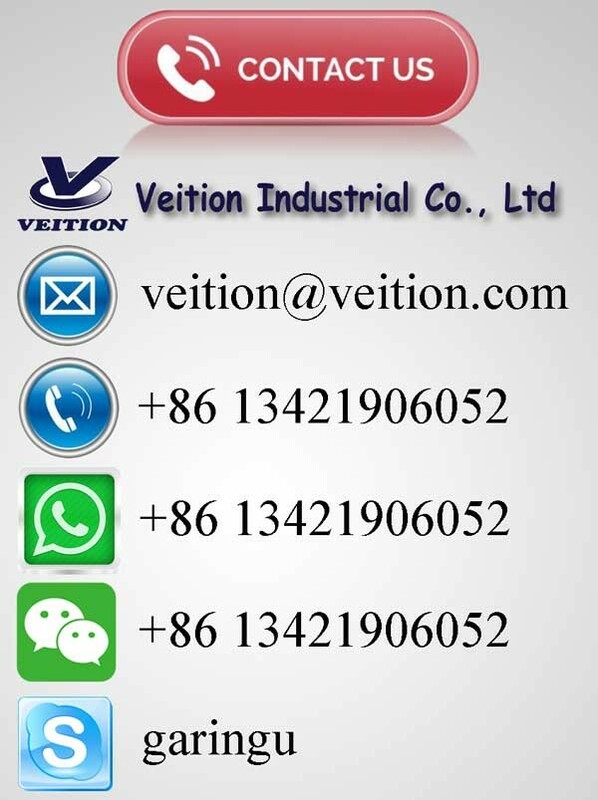 Hey ,don't hesitate to contact ,Only 10 seconds to send your enquiry .But you will find a supplier that seem to be trusted to work with .